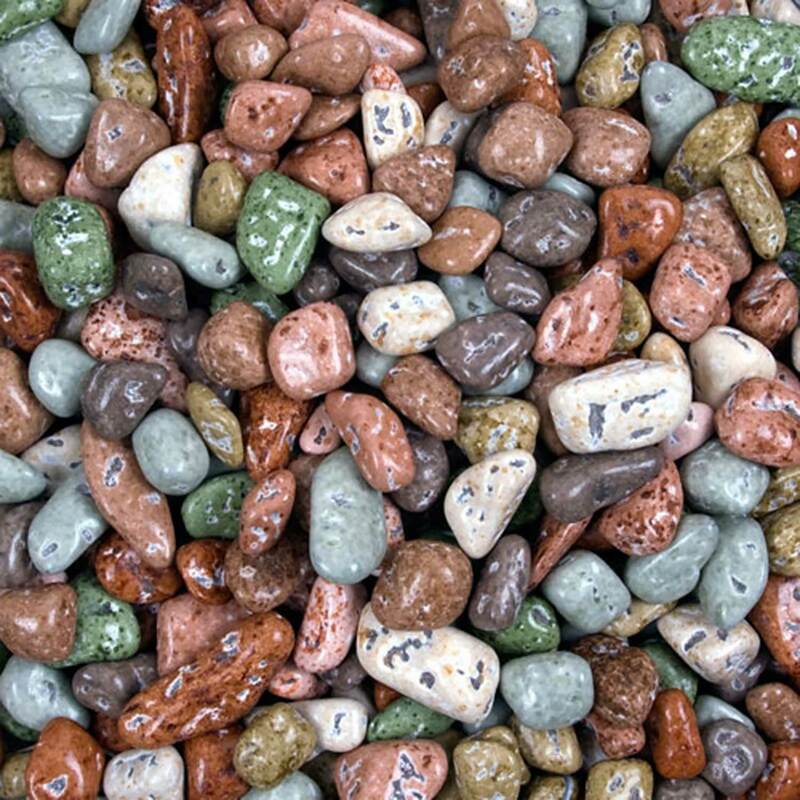 Candy rocks and pebbles are tasty candy treats that look like real rocks and pebbles. Smaller in size than the real thing these candies are great to use for cakes, cookies, cupcakes and gingerbread houses. Ideal for nature, construction and water scenes or creating a rock pathway. Other delicious candy decorations are a great way to add flavor and fun details at the same time. Sugar jewels are usually made of isomalt making them a completely edible way to add beautiful jewels to your cakes and other creations! Jewels and diamonds have realistic facets and shine and look great on all sorts of confectionery treats. A variety of sizes, styles and colors are available to fit your needs. Edible eyes are made of royal icing. 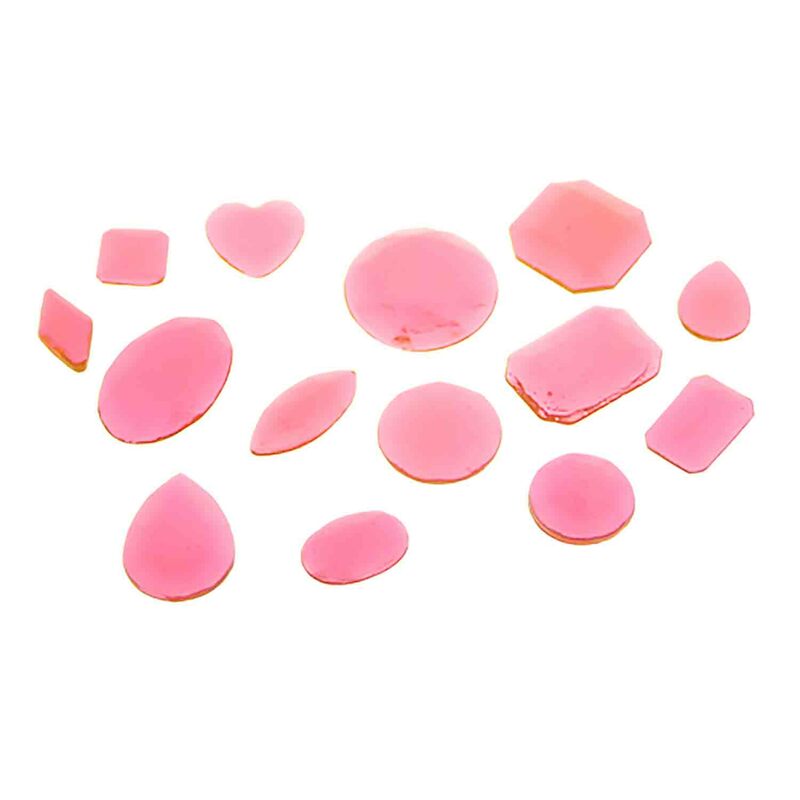 These ready-made eyes are perfect for quickly adding to cupcakes, cookies, cakes, candies and more. 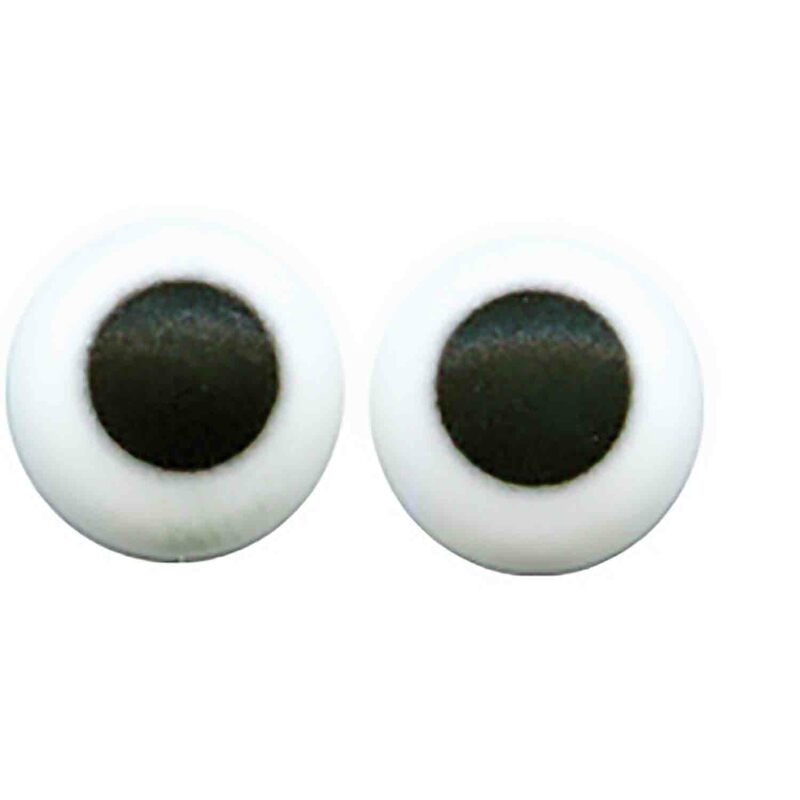 They make great eyes for gingerbread people and all kinds of animals and different creatures. 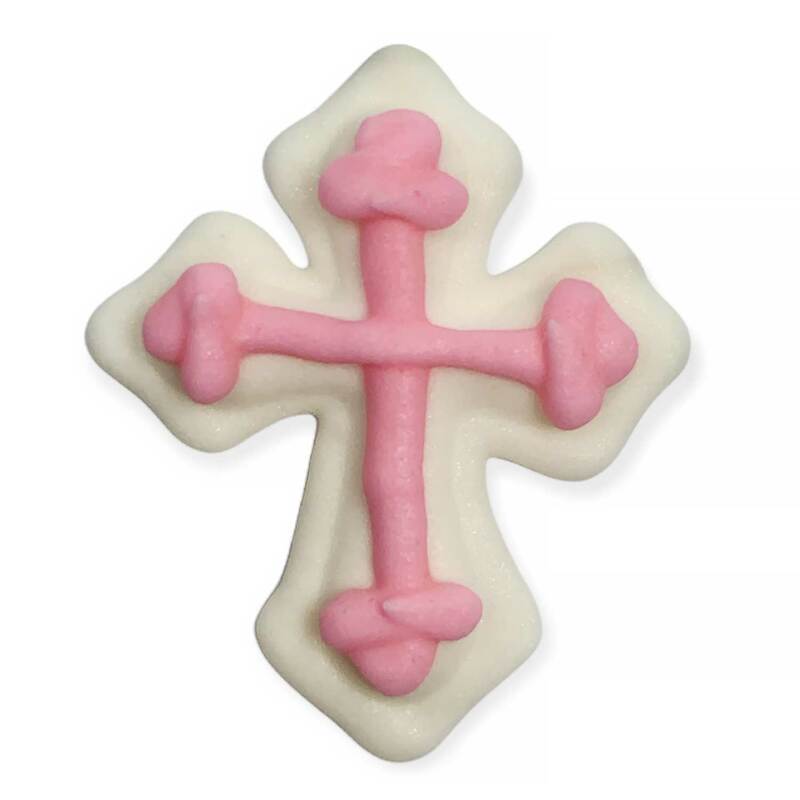 Shop a large selection of edible decorations for cakes and cupcakes. 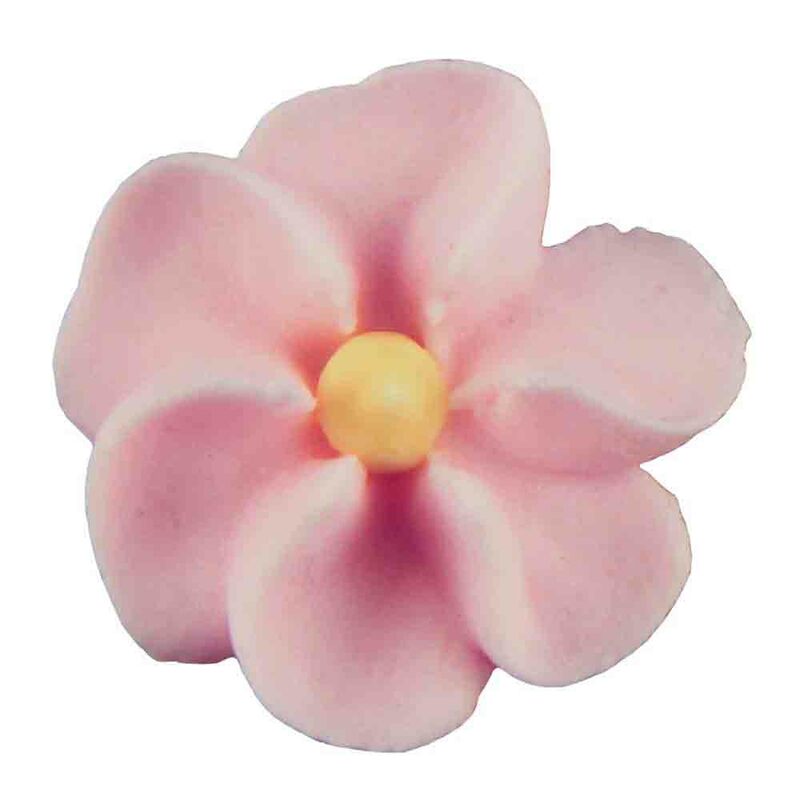 Pre-made icing flowers, cake diamonds, and other edible decorations all available at affordable prices.